MoloLamken welcomes our new partner, Megan Church, and Remy Gerbay, who joins us as counsel. 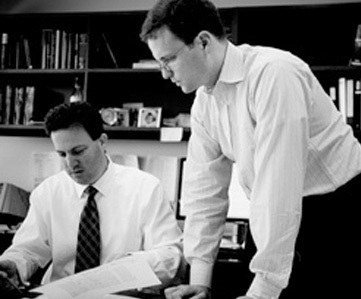 We are pleased to add these two stars to our talented team of litigators. Read more here.